I know my children don’t have a clue about Easter but that hasn’t stopped us enjoying some Easter crafting. 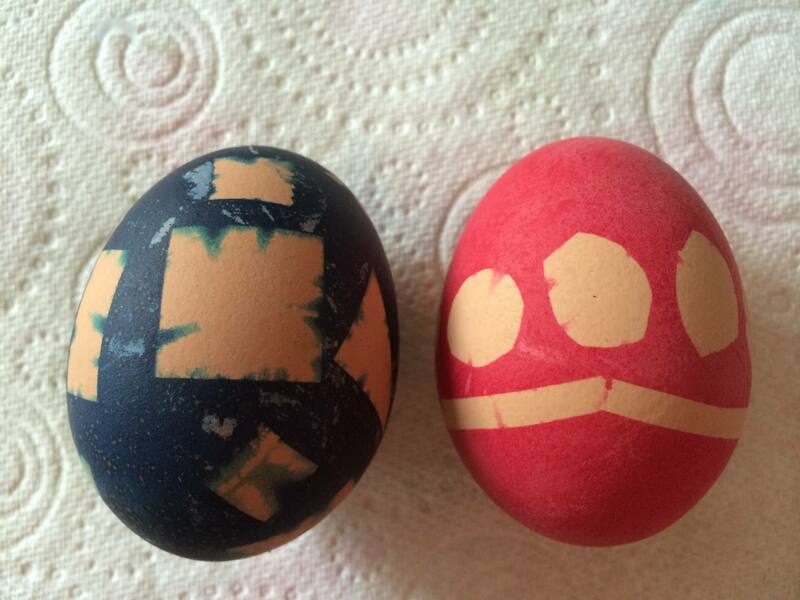 Yesterday we tried our hands at decorating and dyeing hard boiled eggs. This was actually quite quick so the children were able to follow the whole process. I thought I’d share it here as my two really enjoyed it. First hard boil the eggs. I boiled them for 10 minutes then placed them in a sieve and ran cold water over them for a minute before leaving them in a bowl of cold water for another 10 minutes. When they are cool you can start to decorate them. 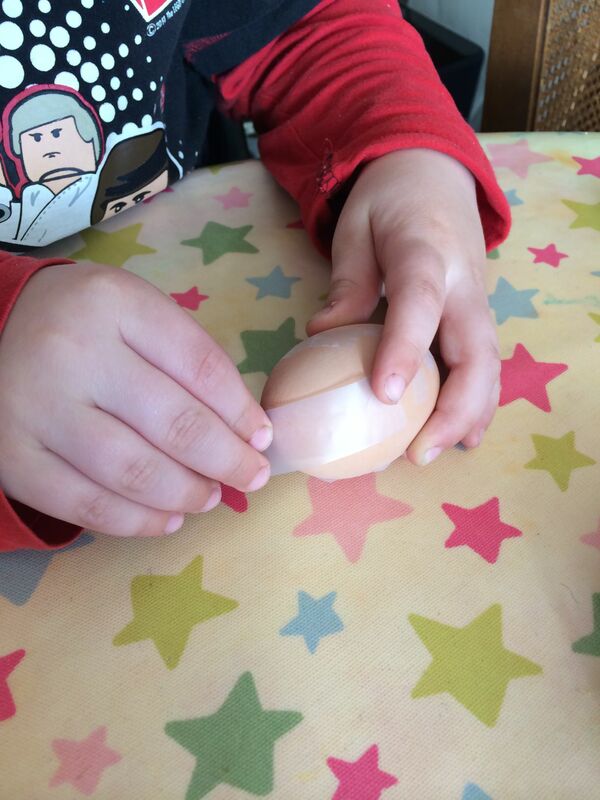 My 4 year old loves to practise his cutting so I gave him small pieces of Scotch Magic Tape which he cut into triangles and different shapes and placed on the egg. We then placed each egg into a tall glass of cold water mixed with 2 tablespoons of vinegar and a generous portion of food colouring. After an hour we took the eggs from the water and removed the Scotch Magic Tape to reveal our designs. Scotch Magic Tape is great for crafting with children as it doesn’t stick to itself and is instantly reposition-able, so if you make a mistake it’s quick and easy to fix! If you try this yourself my top tip is make sure you squeeze out any air bubbles under the tape otherwise the dye will leak through and spoil your design. I think these are great – what a lovely and fun family holiday activity. Results are good too! Great Easter Idea. I am a huge fan of the scotch tape, it is brill for wrapping up presents also! 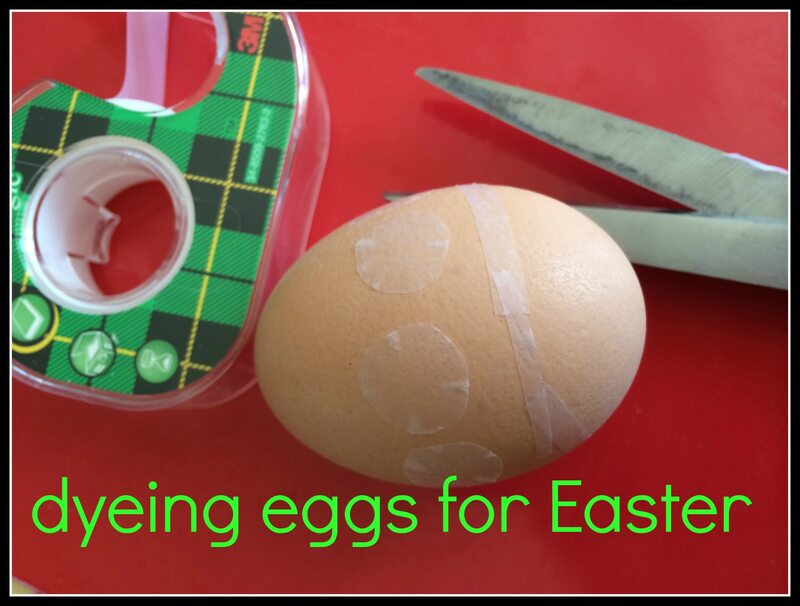 This looks like a great Easter craft! My children would really enjoy it. So simple yet effective. Thank you for sharing! we also had the scotch tape to do this! hope my kids will find it fun! We tried this and it didn’t work may be I didn’t leave it long enough or use enough dye! They look great..funnily enough this is our afternoon activity today. These are a really easy, simple idea! 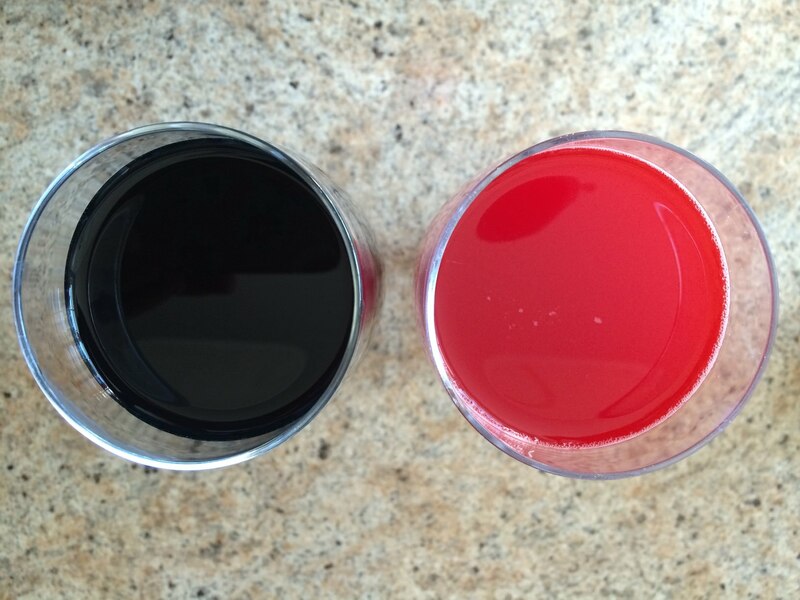 The results are really sweet too!